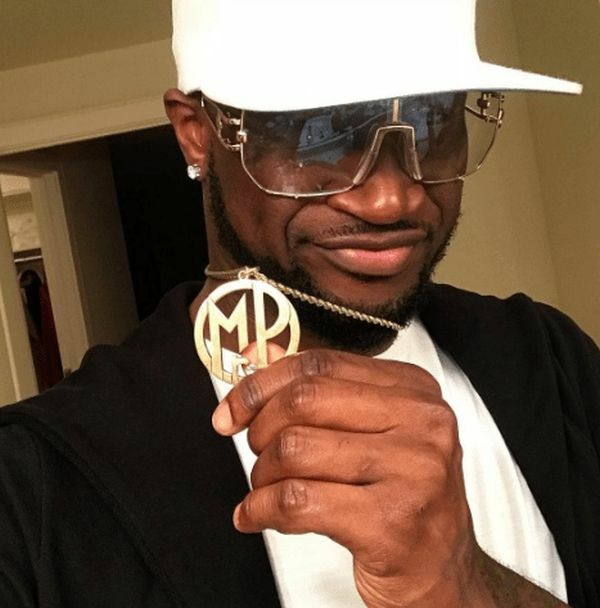 Psquare’s Peter Okoye wey just signed one partnership deal with Empire, an American distribution company and record label based in San Francisco, California don shared one photo of himself as e dey flaunt him customized pendant with him new stage name, Mr. P.
No forget, The singer wey be done tell us say him go solo, don replied one curious fan wey been dey ask am which song e go dey perform for him show, whether na that one of Mr P abi that one of P-Square’s. Yesterday, him announce say him dey pause pause him tour to spend time with him family. 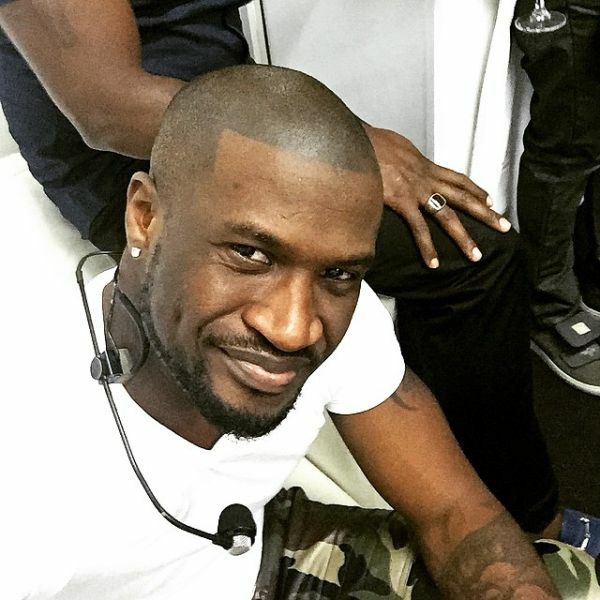 He just tell us say e dey pause him Dallas Tour for inside US, so he go fit to spend time with him wife and pikin dem..